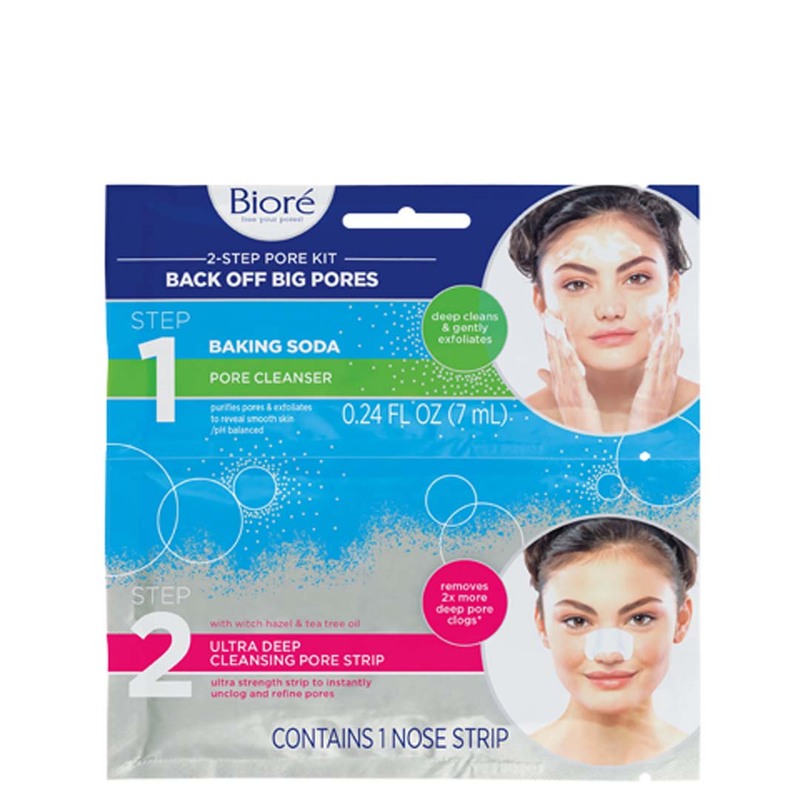 Bior�� Baking Soda Pore Cleanser purifies pores & exfoliates to reveal smooth skin.Bior�� Ultra Deep Cleansing Pore Strip will pull out even more dirt and oil that can cause blackheads leaving skin feeling fresh and clean. 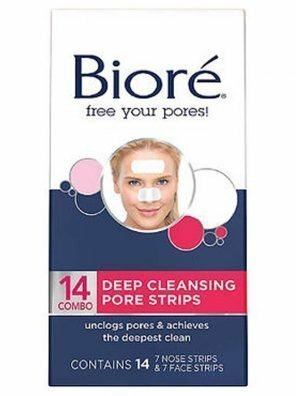 These strips are unscented, hypoallergenic and dermatologist tested. 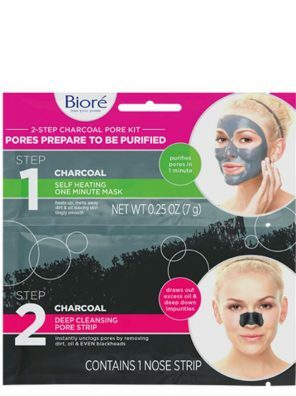 This 2-step kit is the answer to your combination skin troubles. 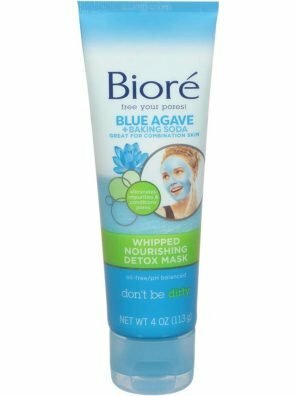 Cleanse with the Bioré Baking Soda Pore Cleanser with natural Baking Soda, known to deep clean & exfoliate, to leave your skin oh-so-smooth. 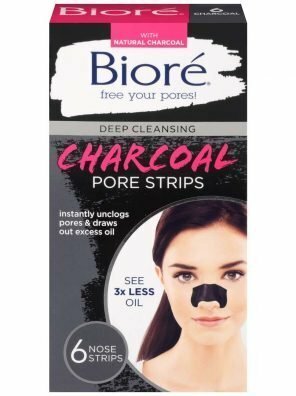 Then, make your pores look itty bitty with this Ultra Deep Cleansing Pore strip. 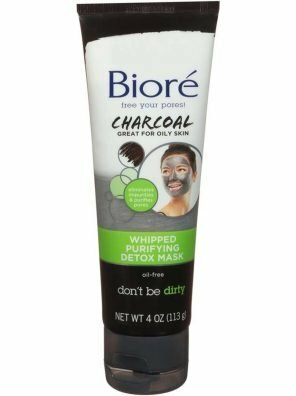 Remove weeks worth of dirt, oil and blackheads in just 10 minutes!